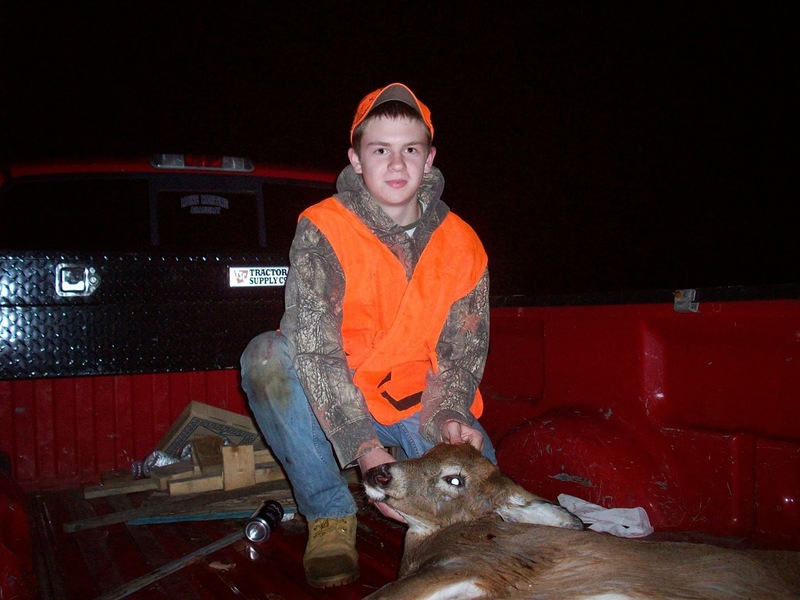 Congratulations to ALL Maine youth deer hunters! Even if you did not shoot a deer this season spending time outside with your friends and family members is one of the most important components of hunting. I would love a chance to post some pictures of youth deer hunters on the blog so make sure you get your parents permission first and then send your favorite pictures to me at: rabidoutdoorsman@gmail.com. Once I receive, I will put your pictures up on the blog! Thanks folks and good luck and be safe throughout the remainder of the hunting season! My cousin Alex Chaffee with a wicked good deah he shot during the youth opener! Congrats buddy that is a nice one!